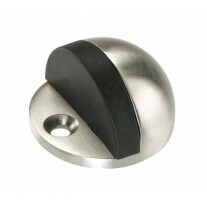 These practical adhesive hooks provide a sturdy hanging option for use around your home and office. 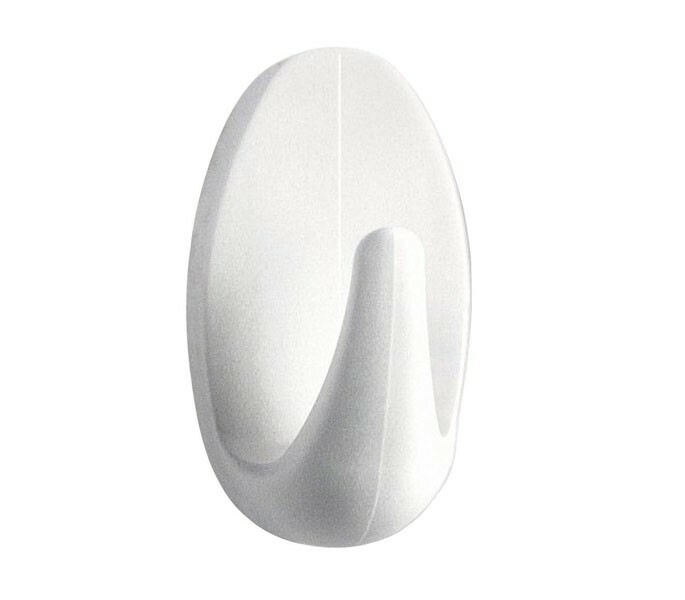 In a sleek white finish and stylish oval shape our small plastic hooks sit discretely on a wide range of surfaces and their noteworthy adhesive feature allows them to be secured without the need for drilling holes or damaging walls. 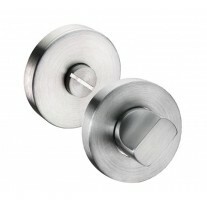 Adhesive hooks can be utilised around the home for holding any household item such as tea towels, cooking utensils, a feather duster or lightweight clothing. 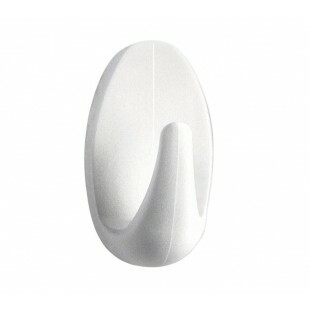 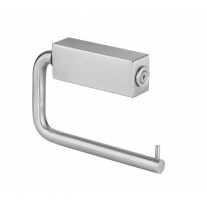 The adhesive plate of the hook measures 38mm in height, 28mm in width and has a projection of 20mm.